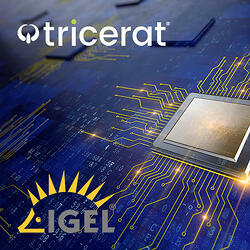 When out-of-the-box functionality doesn’t fit, Tricerat and IGEL work better together. 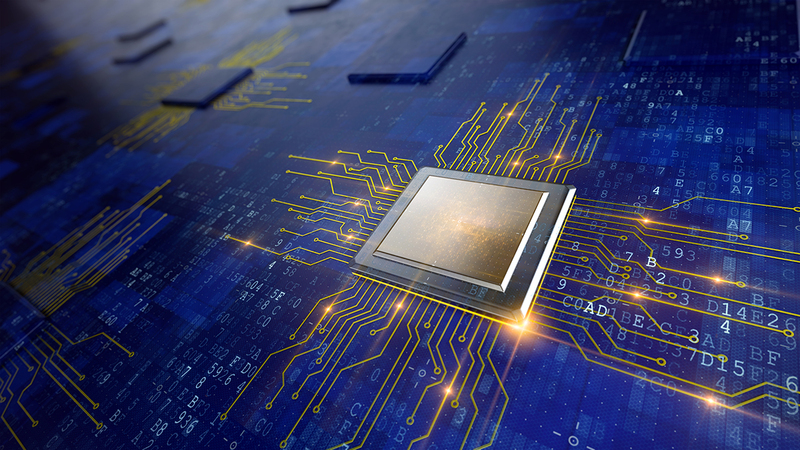 Add Tricerat’s pioneering print technology to the IGEL environment achieves printing success, no matter the hardware of your IGEL clients. IT administrators are now free to focus on higher-level tasks, freeing up company time and resources and offering a quick ROI. 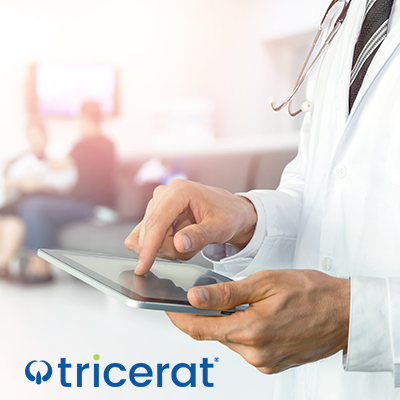 Tricerat works across multiple platforms such as Microsoft, Citrix, VMware, Ericom, and physical workstation environments. Manage your enterprise printing from a single drag and drop console. No scripting or GPOs involved. Automatically assign printers after installation. Administrators no longer have to be highly skilled in IGEL Profiles. Give users access to the printers they need, when they need them. Administrators can assign printers based on location, profile, or workstation. Improve system performance by reducing print spooler crashes and printing backups. Maintain access to all advanced print features of the native print driver, without installing drivers on all machines. Seamless printing allows end users to be more productive by cutting down on print-related frustration and time spent trying to print. With the Tricerat and IGEL combination, that means no terminal, application server, or image print drivers to manage. This leads to increased user productivity by speeding up logon times and eliminating spooler crashes. Admins will spend less time managing print servers by reducing compatibility issues. 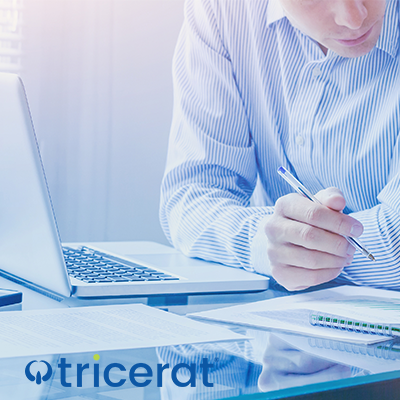 Tricerat solutions along side IGEL reduce volume of print-related help desk tickets for IT admins, which frees administrators' time to focus on high-impact issues. Prev Insight Will end of support for Office 2010 affect you?